The E25 Turbo concept car was built by BMW as a celebration for the 1972 Summer Olympics in Munich. It was designed by Paul Bracq, with gullwing doors and was based on a modified 2002 chassis with a mid-mounted engine. 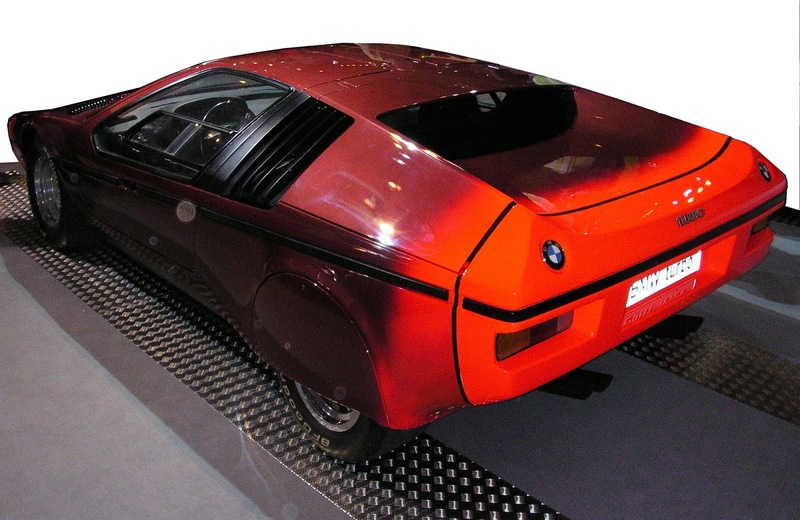 The Turbo featured foam filled front and rear sections to absorb impact, side impact beams, a braking distance monitor utilizing radar, and a futuristic cockpit. 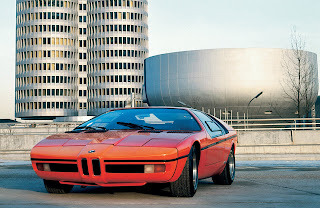 The car was powered by a turbocharged variant of BMW's 2 liter four cylinder M10 engine, developing 276 hp, and was designed to reach a top speed of 155 mph. 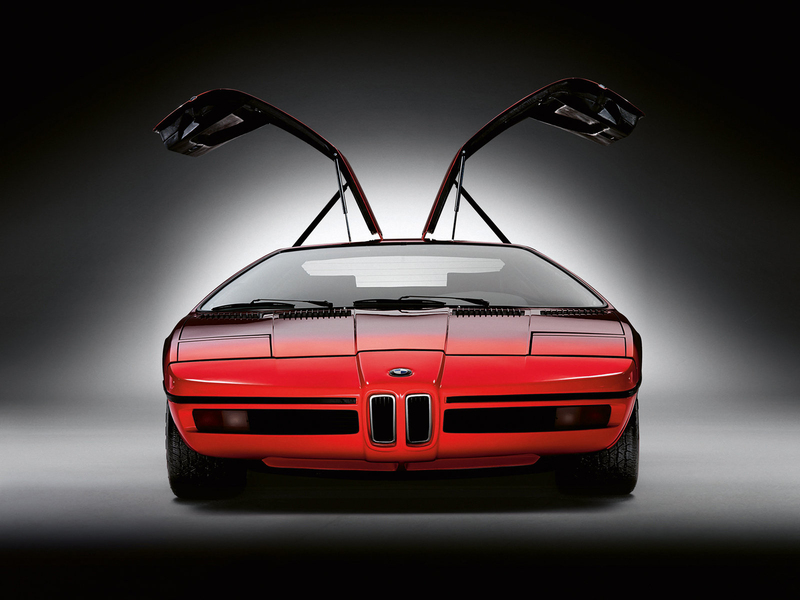 Only two were ever built. 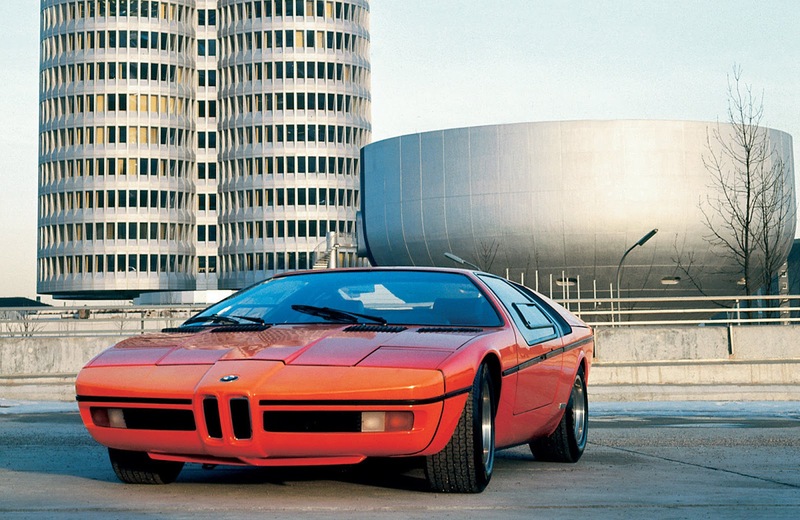 BMW later used the Turbo's design themes on the M1, the 8-Series, the Z1 and the 2008 M1 Homage Concept. Last updated on 24 August 2013 at 19:06.